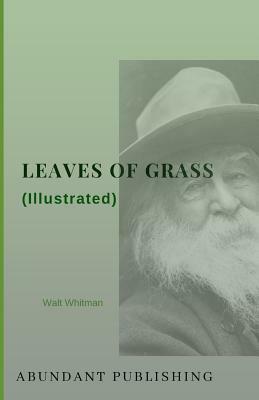 When Walt Whitman self-published Leaves of Grass in 1855, he rocked the literary world and forever changed the course of poetry. In subsequent editions, Whitman continued to revise and expand his poems--but none matched the raw power and immediacy of the first edition. This version includes illustrations.